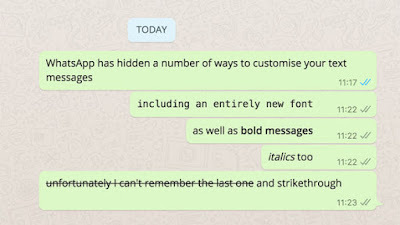 1> You can't disable hidden features, they are enabled by default now. 2> These all features come pre enabled. You can't change or disabled any feature. 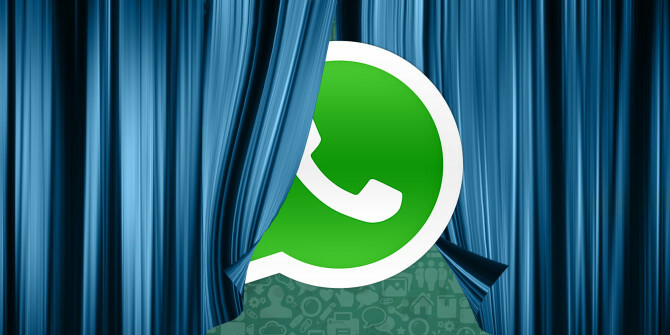 3> Whatsapp completely removed the normal status feature in latest WhatsApp beta. > Take a backup for your current chats. 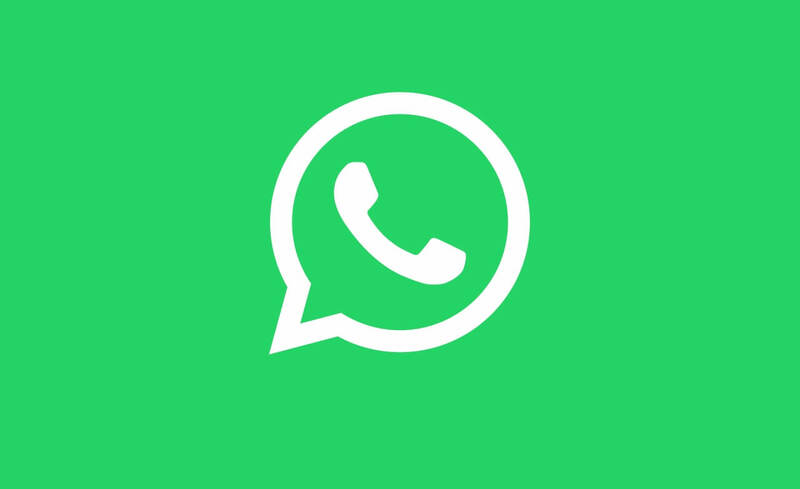 > Download and install WhatsApp From the link which is given below. > Restore message and Enjoy your new WhtasApp with all new hidden features.